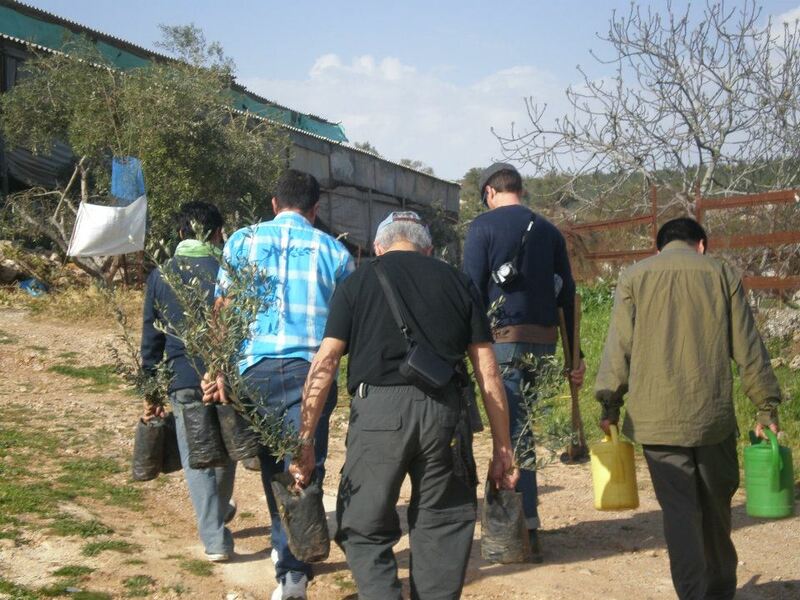 The United Methodist Church, through its General Board of Global Ministries (GBGM), supports a community development project in the Palestinian village of Wadi Foquin. 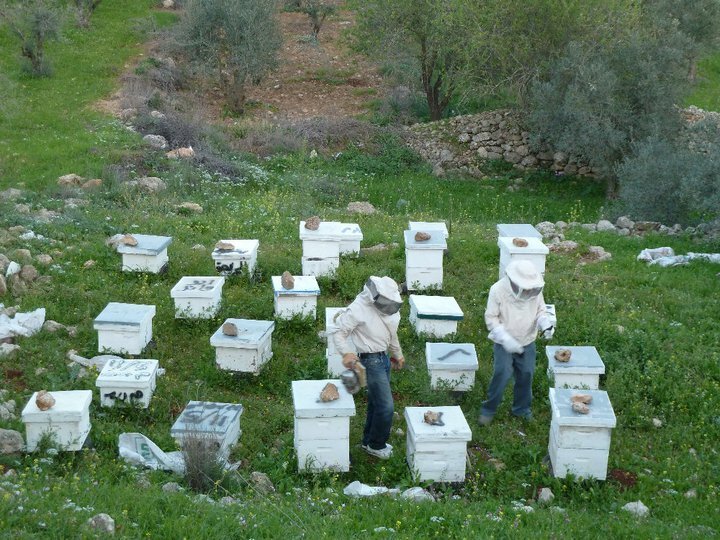 The church's involvement began in 2009 with modest fundraising for beehives to help offset damage inflicted on agricultural life by the nearby Israeli settlement of Betar Illit. The project was initiated by Buena Vista United Methodist Church in Alameda, Calif., with help from Janet Lahr Lewis, then UMC Liaison to Israel and the Occupied Palestinian Territories. Trinity United Methodist Church, Berkeley Methodist United Church, other San Francisco Bay Area churches, and community members have joined the partnership since then, and a new project has been added every year. Operating under the name Friends of Wadi Foquin, the organization has worked to provide financial assistance for projects supporting the economic survival of the village, made annual visits to Wadi Foquin, and—as the village has come under increasing threat from settlement expansion—advocated for its survival on Capitol Hill. The Cal-Nevada Israel-Palestine Task Force of the United Methodist Church has also provided support for the partnership.